If you have any book or video recommendations for this site, please email Wild Pantry. 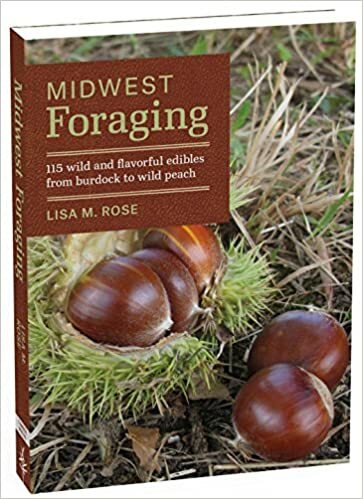 This is a list of recommended reading on the subject of wild foods, foraging, wild edible mushrooms, paleo diets, etc. An illustrated cookbook with commentary. Mountain Cooking is a collection of recipes—some new and others very old, with commentary. It introduces Appalachian food--a unique blend of the recipes brought by settlers --Cajun, French, German, Scots, escaped slaves and those prepared by the native Cherokee. These recipes represent a merging of all the cuisines of the people who live in the high country from New York south to Georgia. Mountain food is born of fresh ingredients, wild plants and game. It fed small farmers with little ground. They hunted a great deal and gathered what was wild. Alan Hall lived in Amherst, MA, but has since passed away.. 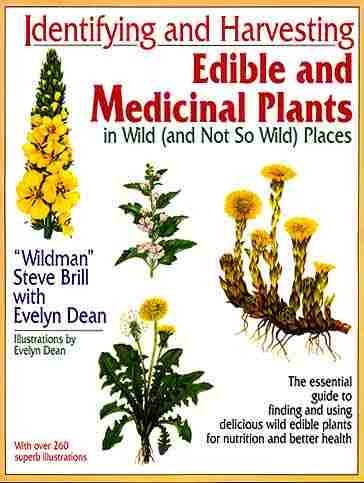 He was the author of The Wild Food Trailguide, a guide to edible plants. Bonnie Marie Morris is an avid wild food forager and herbalist. Her business, Wild Pantry, collects native plants for food and medicinal use. Mountain Cooking can be ordered from Amazon. Local booksellers may have it or can order it. If you have trouble finding a copy, email Bonnie Marie Morris. 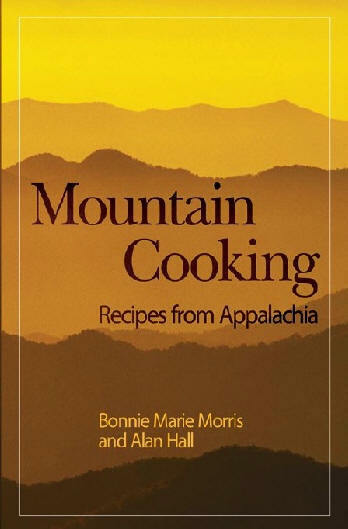 Publisher: Amazon/ Booksurge - List price: $20.99 Pages: 208 - ISBN: 1-4392-5523-7 Copyright 2009, Bonnie Marie Morris and Alan Hall Email if you want to order Mountain Cooking. Foraging With The "Wildman." - Part I Wild Edible Basics - A video series dedicated to the edible and medicinal wild plants and mushrooms of North America.